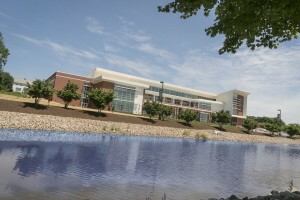 A few days after welcoming a record number of students for the second consecutive year, Lebanon Valley College continued its success at placing among the “Best Value Schools” and “Best Regional Universities” in U.S. News & World Report’s annual edition of “America’s Best Colleges.” The 2019 version of “America’s Best Colleges” has the Hershey-area LVC ranked 15th and 24th respectively in the two categories (Regional Universities, North). 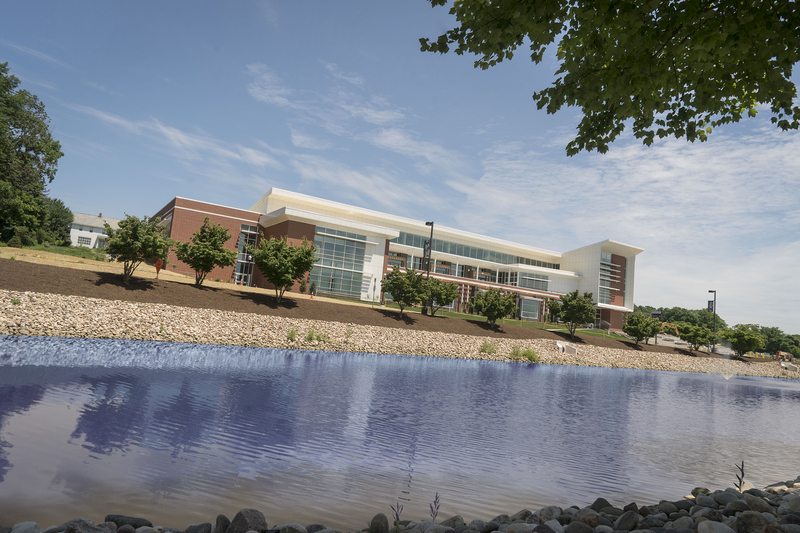 U.S. News & World Report also continued to place Lebanon Valley College highly in several other areas critical to prospective students and their families. U.S. News & World Report publishes the best-known ratings of the nation’s colleges and universities. The “Best Value Schools” ranking is based on a calculation that accounts for a school’s academic quality based on its U.S. News Best Colleges ranking and the 2017–18 net cost of attendance for a student who received the average level of need-based financial aid. The higher the quality of the program and the lower the cost, the better the deal. Graduates of LVC’s Class of 2018 are employed in rewarding careers and enrolled in prestigious medical and graduate programs. Three members of the class earned Fulbright Scholarships (Malaysia, South Korea, and Wales). Lockheed Martin, Aetna, KPMG, Hershey Medical Center, Walt Disney World, the U.S. Forest Service, PricewaterhouseCoopers, Fulton Bank, and numerous school districts are among those who employed 2018 graduates. This fall, 99 percent of the entering class received grant or scholarship aid from the College. Generous academic scholarships are awarded to students whose high school records demonstrate a commitment to achievement. Further, LVC’s Global Network is more than 17,000 strong and includes alumni in nearly 30 countries and all 50 states.